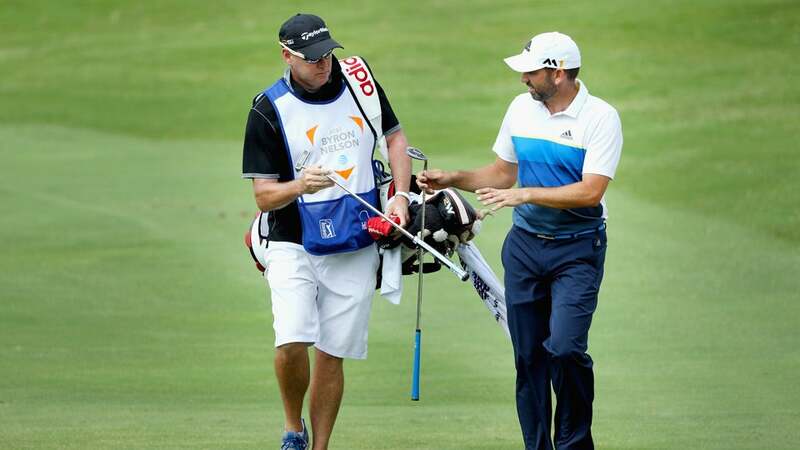 Sergio Garcia and his caddie Sunday at the 2016 AT&T Byron Nelson. 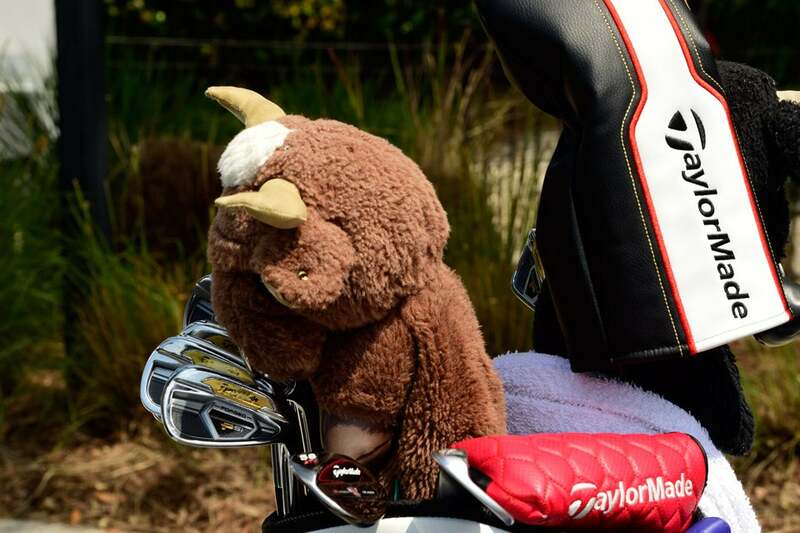 Sergio Garcia captured his second career AT&T Byron Nelson title on Sunday with a full bag of TaylorMade clubs. Garcia's ninth career PGA Tour win came 12 years after his first Byron Nelson win in 2004 and 17 years after his first U.S. pro start, which was at the 1999 Byron Nelson in which he finished T3.